A new addition to our range is the trellis garden kit. All components are easily slotted together. 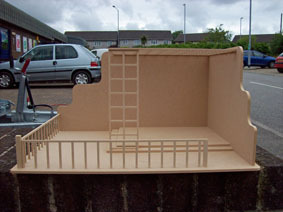 The trellis garden kit would make a fantastic addition to your dolls house.